Complex fractures often occur after severe injuries such as car or motorcycle accidents. Dr. Ali is a member of the orthopedic trauma surgery team at Advocate Lutheran General Hospital and specializes in the advanced procedures necessary for these types of injuries. In some rare cases, fractures may not heal properly. This is known as non-union or mal-union. Dr. Ali’s expertise in trauma also includes complex revision surgeries that are sometimes needed for mal-union or non-union cases. Fractures that involve the joint surface (intra-articular) also pose a challenge to the treating physician. 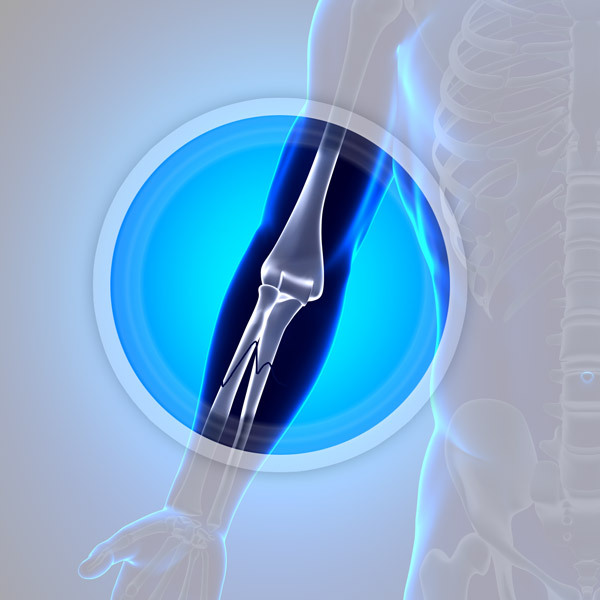 In severe cases that result from high-energy injuries, surgery is required to realign the joint surface and stabilize the fracture. This ensures proper healing of the fracture and joint surface.